In the distilling industry, employing the lauter tun is the process of sprinkling water over the wort to remove residual grain and clean it up ready for the boil. A lauter tun works much like a large sieve. 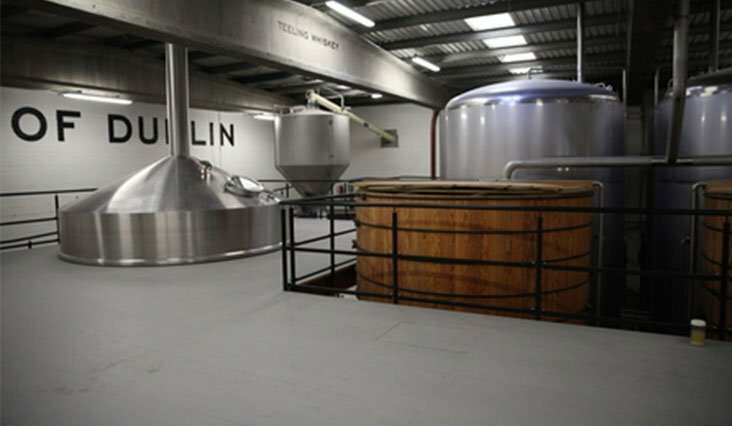 It normally has a slotted, perforated floor, also called a false bottom, which holds the spent milled grains, while allowing the wort to filter through the grain bed and collect in the space beneath; the wort then runs to the brew kettle. Mashing occurs in a separate mash mixer, in which case the mash must be transferred by a pump to the lauter tun. In some lauter tun setups there is a single vessel that serves as both the mash and the lauter unit, thus eliminating the need to pump the mash. 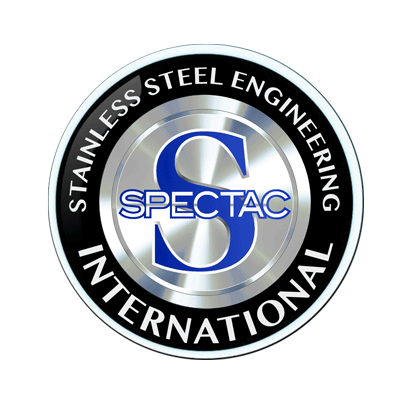 Spectac can design and produce any lauter to suit your requirements.